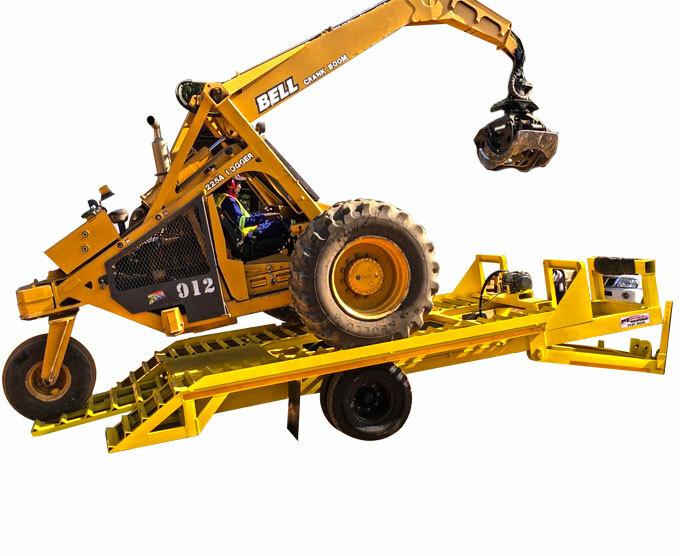 THE PITBULL™ PEBT-8000 TRAILER IS MANUFACTURED FOR THE SHORT HAUL TRANSPORT OF YELLOW PLANT AND EQUIPMENT E.G. BELL LOGGERS. 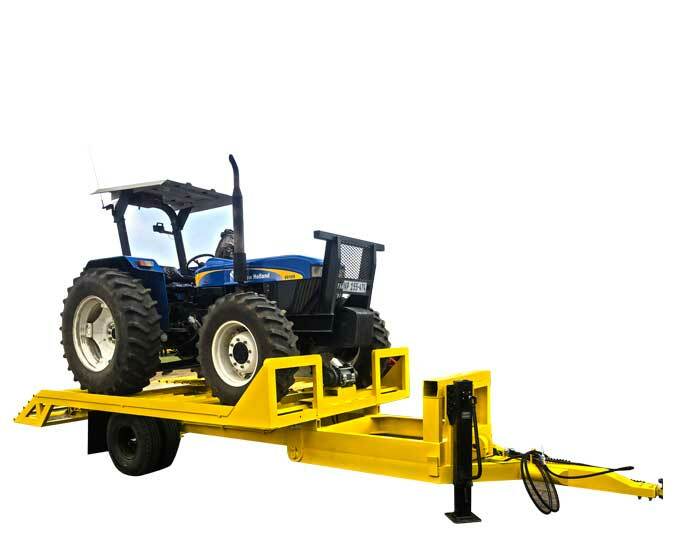 THE PLANT CAN SELF-DRIVE ONTO THE TRAILER THROUGH THE BREAK NECK FUNCTION. THIS TRAILER IS ALSO FITT ED WITH A HYDRAULIC WINCH FOR INFIELD RECOVERY. THIS IS A TRACTOR DRAWN DESIGN. 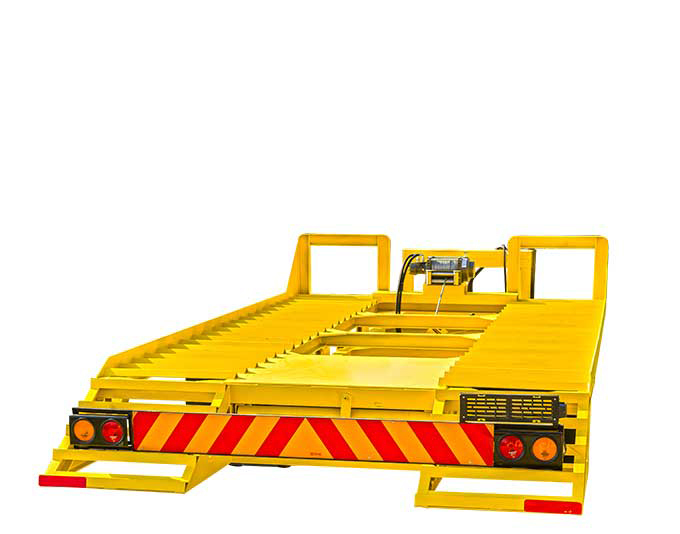 UNIT IS DESIGNED AND SUPPLIED AS THERE IS A RECOVERY AND TRANSPORT NEED AND PROVIDES AN INTEGRAL SOLUTION TO THE AGRICULTURAL SECTOR.